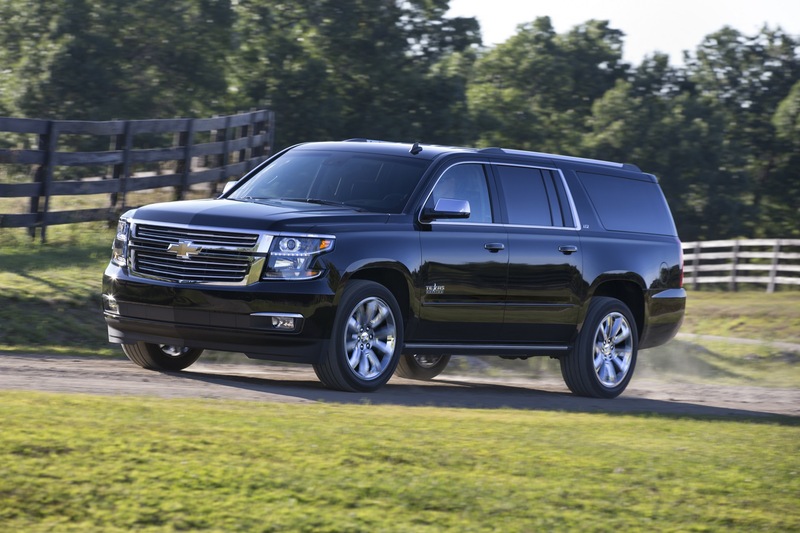 Chevrolet Suburban sales decreased over 13 percent to 15,200 units in the fourth quarter of 2018. 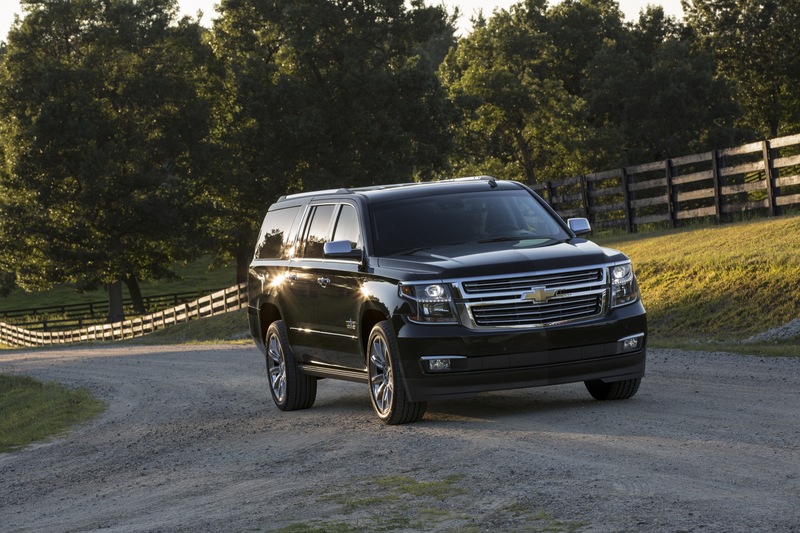 The decrease is not positive news considering current market trends that strongly favor SUVs and crossovers over sedans. 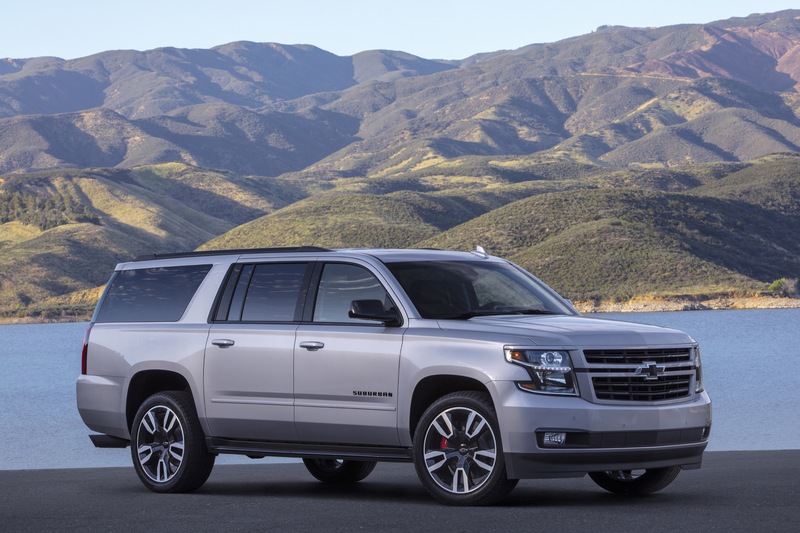 So now, in what could be a way to boost sales volume in the full-size SUV segment, a new Chevrolet discount reduces the price of select Suburban models by 11 percent, which in some cases can be over $8,000. 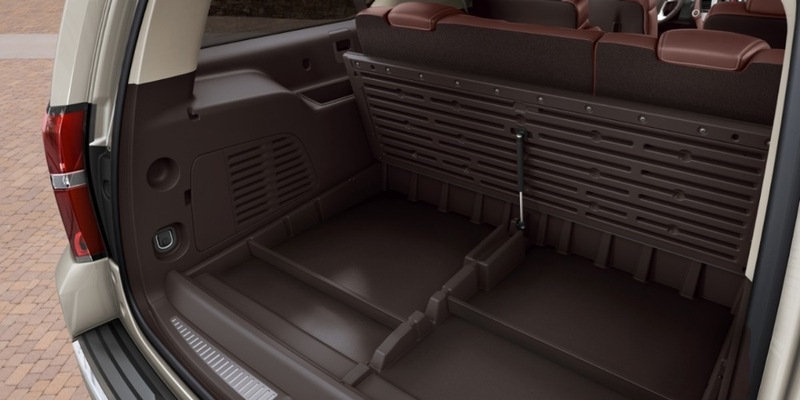 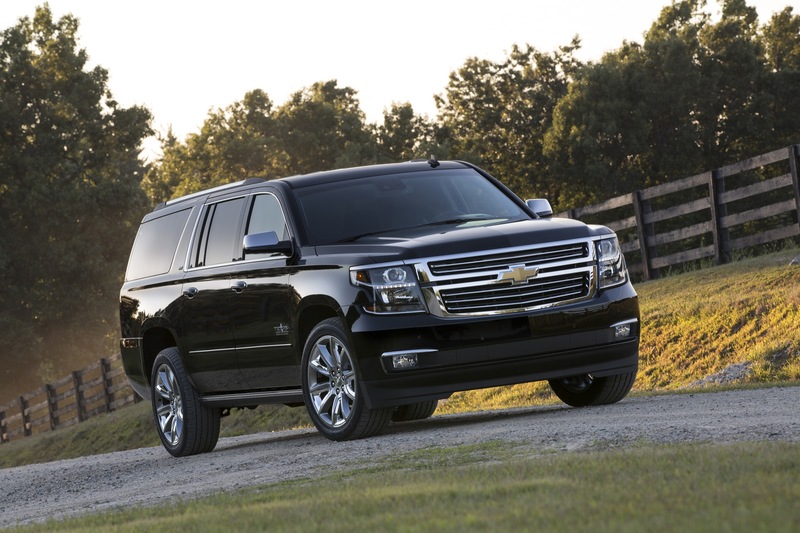 The Chevrolet Suburban is an extended-length, full-size Sport Utility Vehicle (SUV). 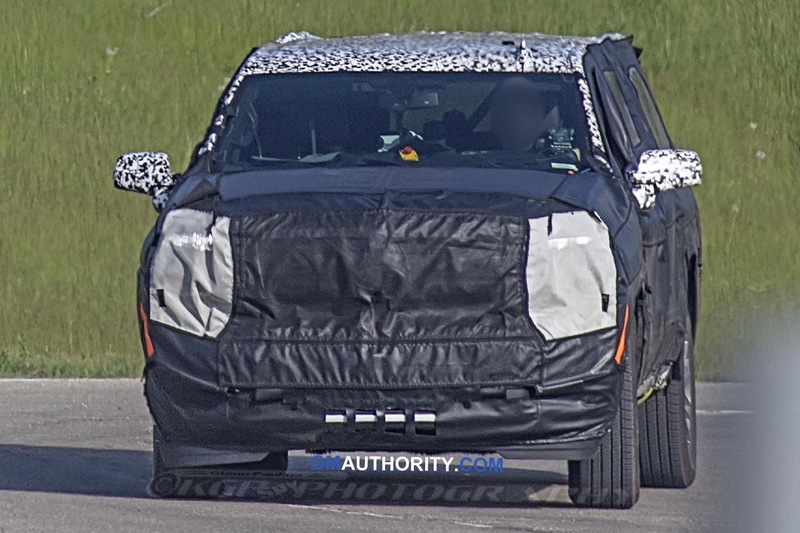 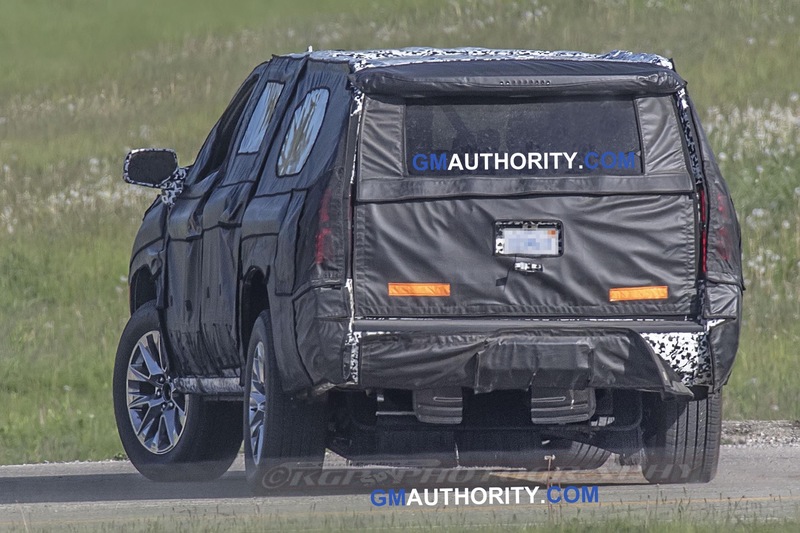 It is currently Chevrolet's biggest SUV, slotting above the Chevrolet Tahoe, which is the same vehicle as the Suburban, but with a shorter wheelbase. 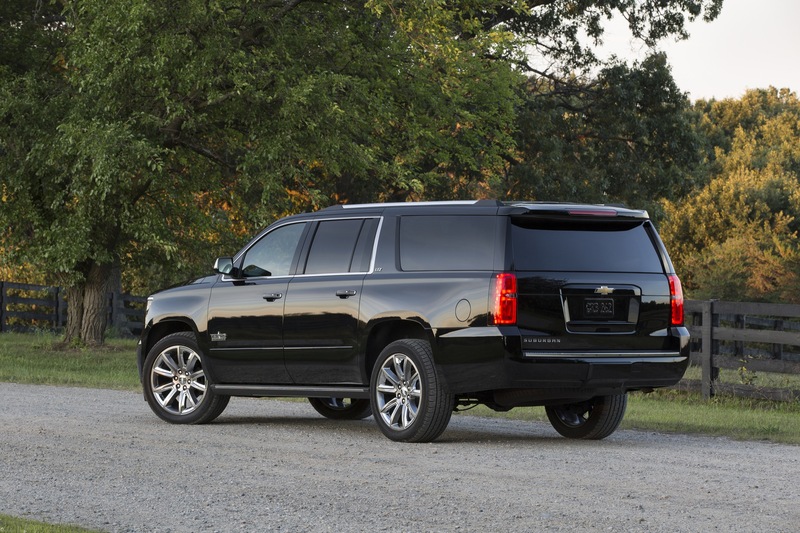 The current model was introduced for the 2015 model year and represents the 12th generation of the Suburban nameplate. 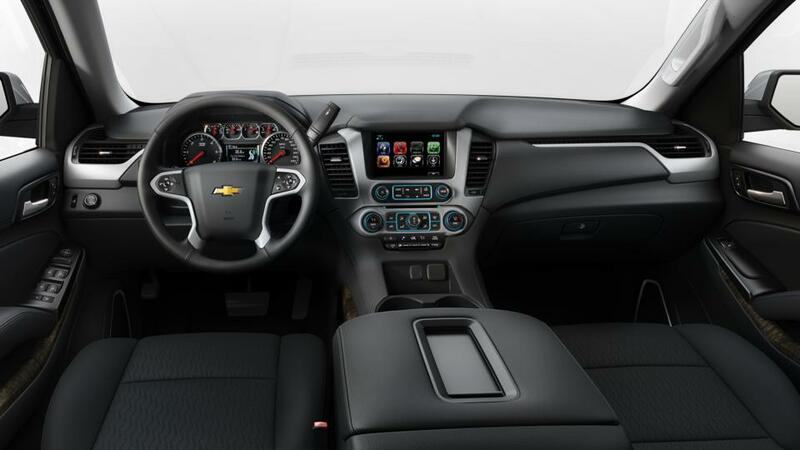 The model rides on the GMT-K2 platform shared with the Chevrolet Silverado, Chevrolet Tahoe, GMC Sierra, GMC Yukon and Yukon XL as well as the Cadillac Escalade and Escalade ESV. 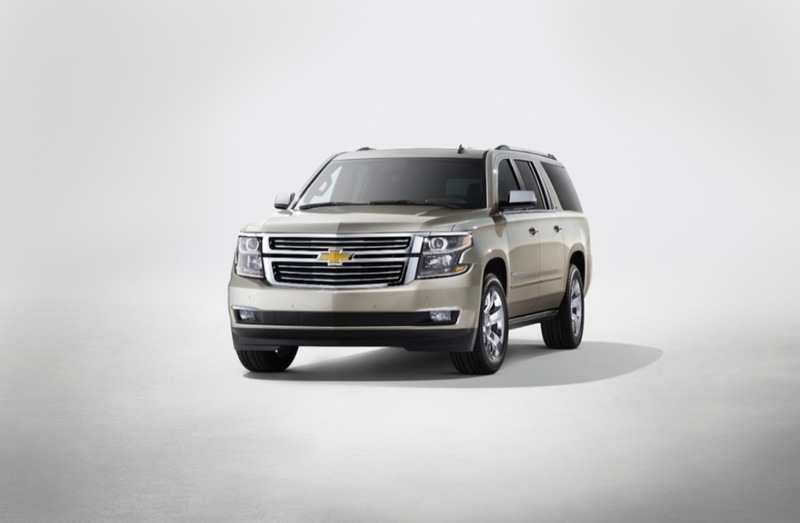 The 2018 Chevy Suburban represents the fourth model year of the 12th-generation Suburban. 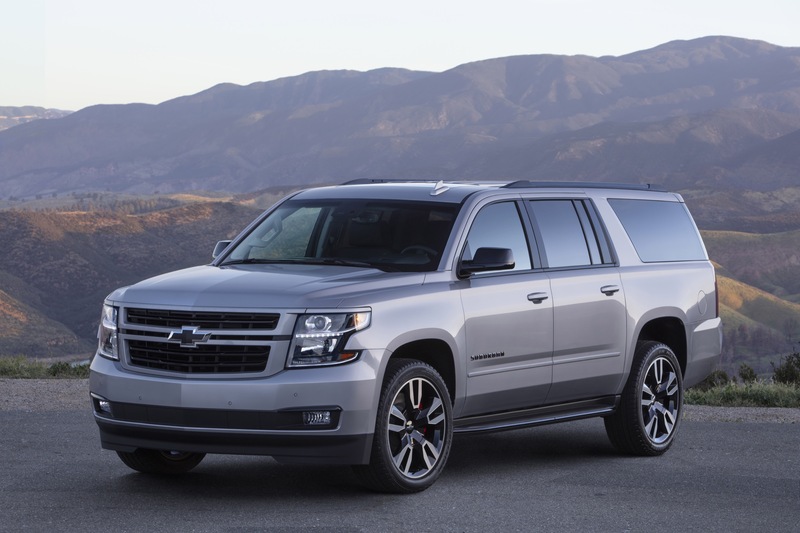 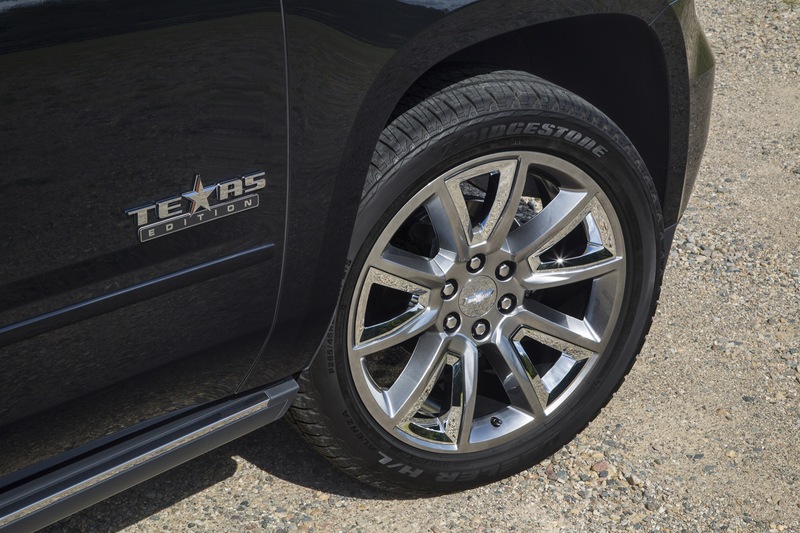 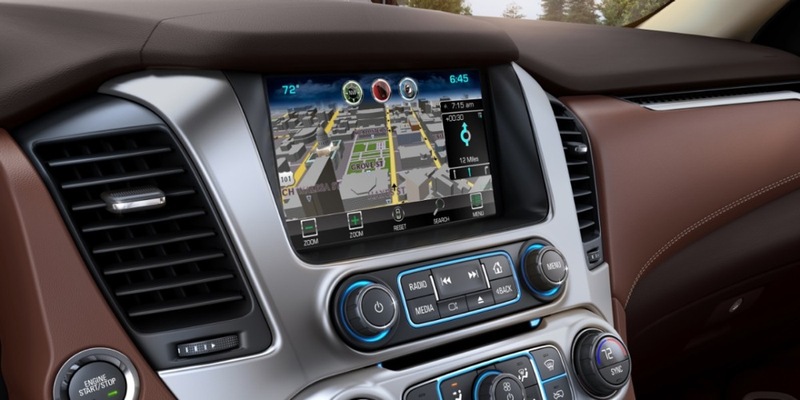 The vehicle remains highly competitive in its segment and the 2018 model year brings various improvements, most notably the Suburban RST appearance package. 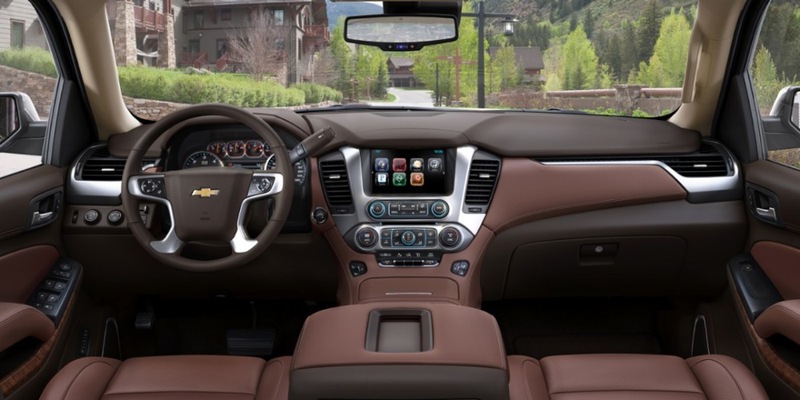 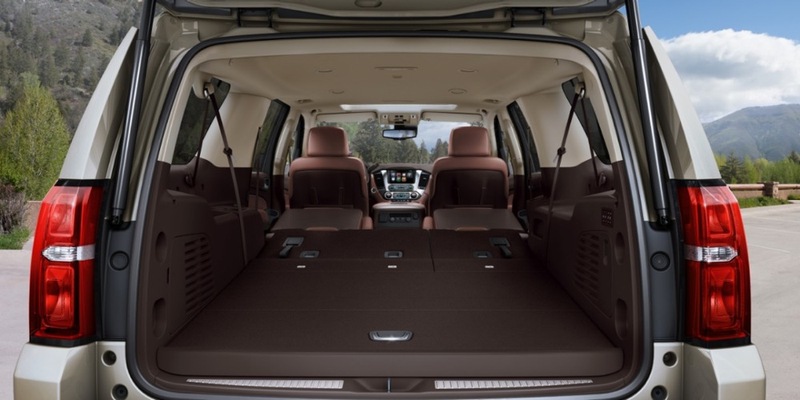 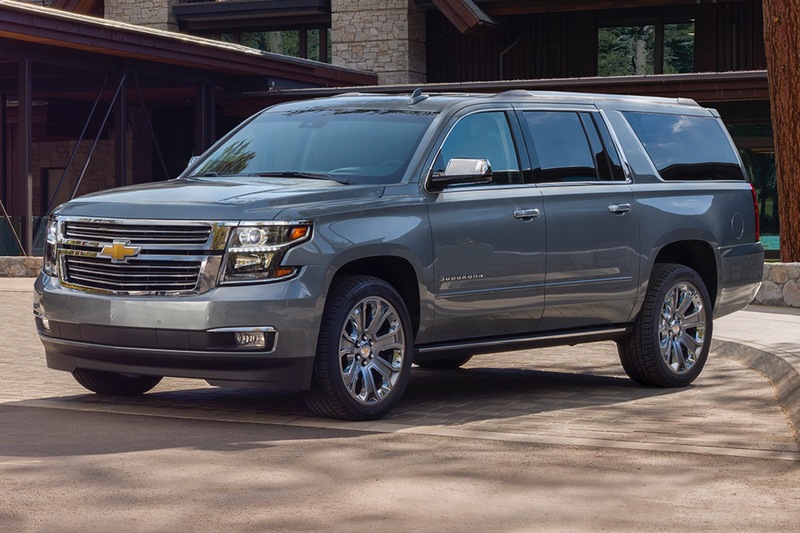 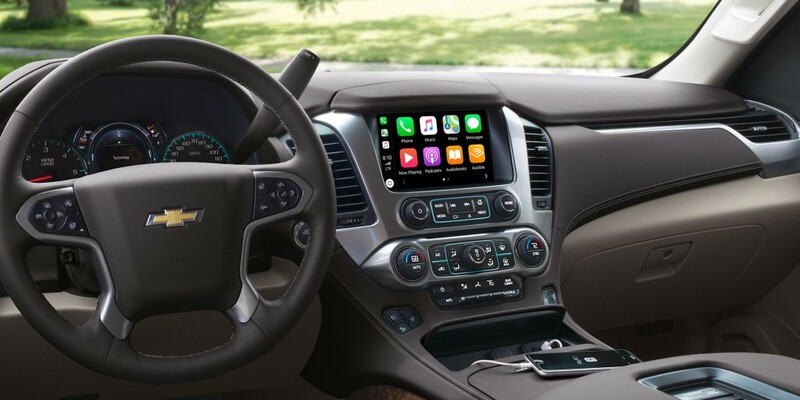 The 2019 Chevy Suburban represents the fifth model year of the 12th-generation Suburban, and offers up a new exterior color, a new Premier badge on the tailgate, and new color availability for the Suburban RST as well as the rear-closeout feature. 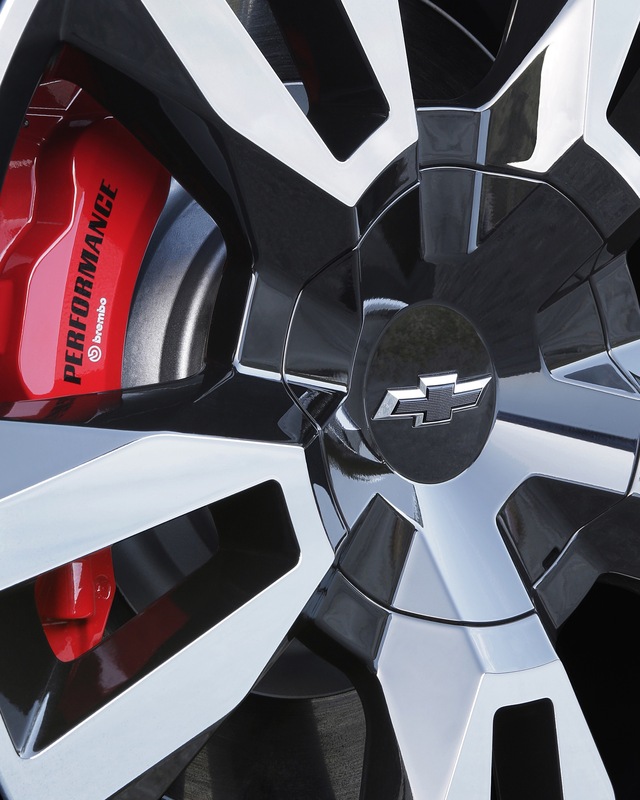 In addition, two new models are introduced, both offering the 6.2L V8 L86 engine and 10-speed transmission. 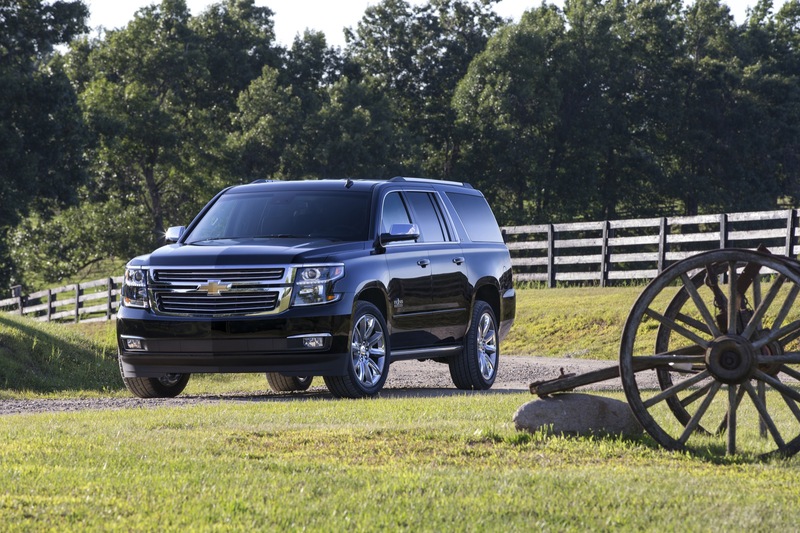 The first is the Suburban RST Performance Package that focuses on performance while the second is the Premier Plus model that focuses on luxury. The addition of the 6.2L V8 engine addresses a long-standing request of potential customers and enthusiasts on the K2-generation Suburban, which spent the first four years of its lifespan being offered exclusively with the less potent 5.3L V8 L83 engine. 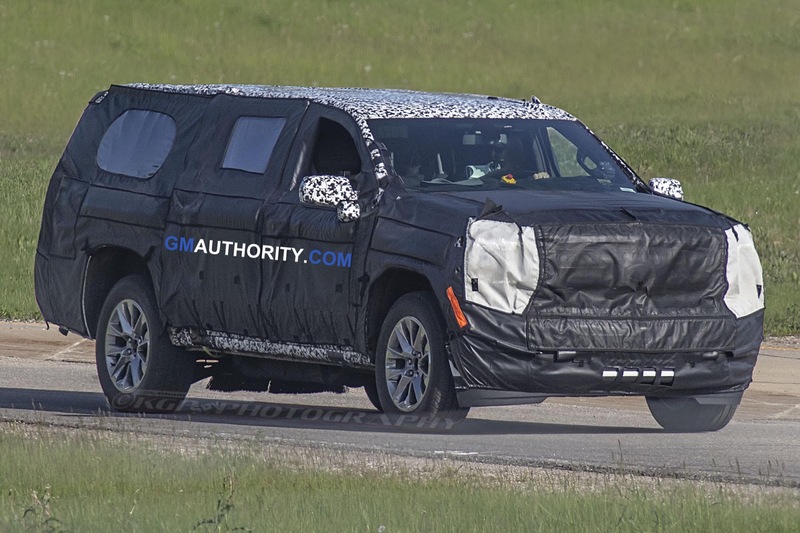 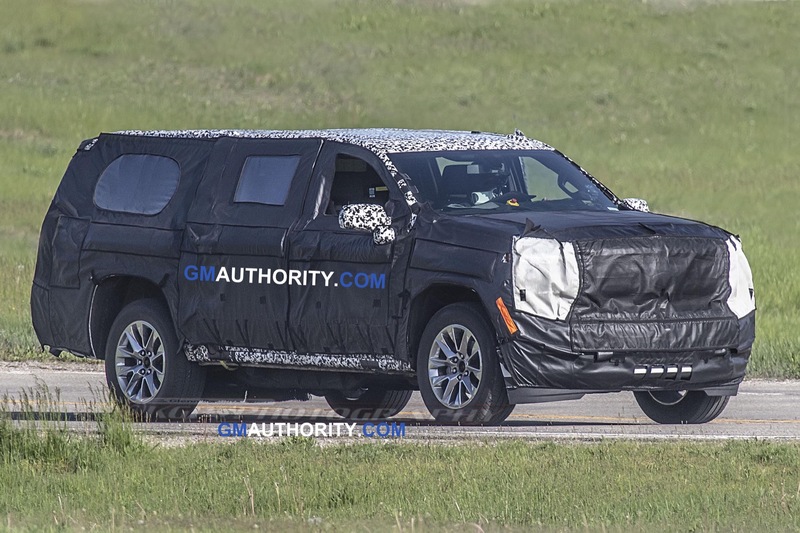 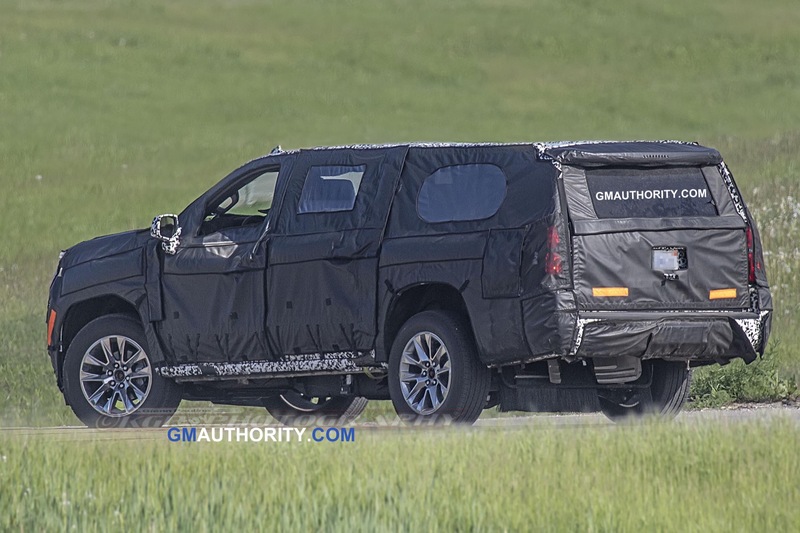 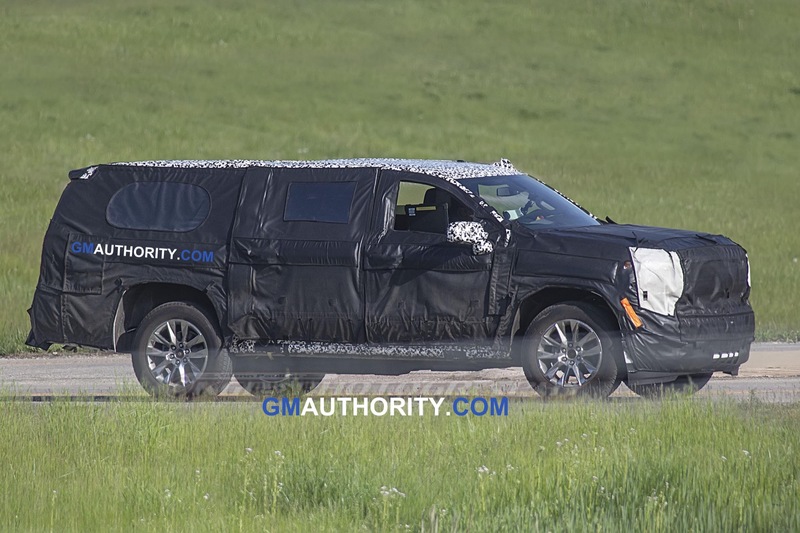 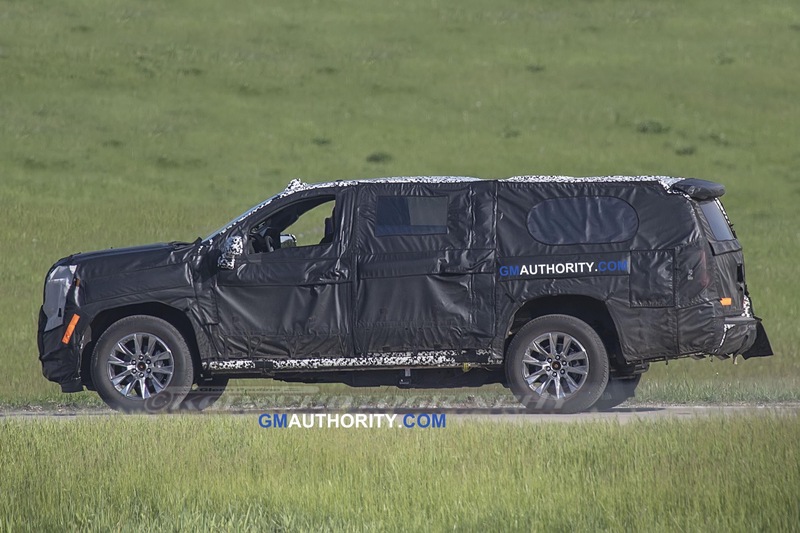 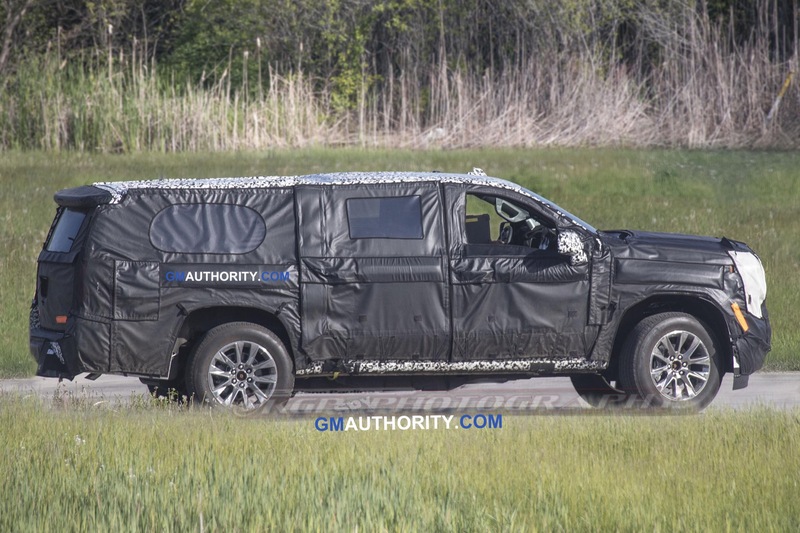 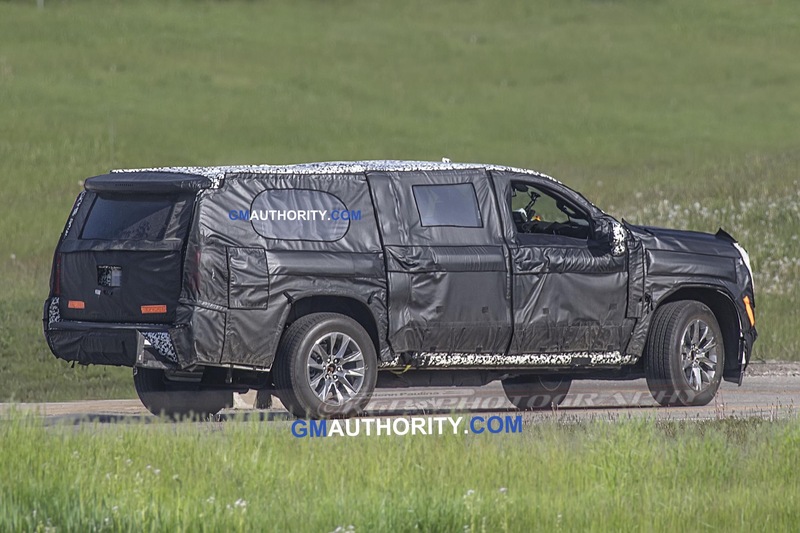 An all-new, 13th-generation Suburban is expected for the 2020 model year. 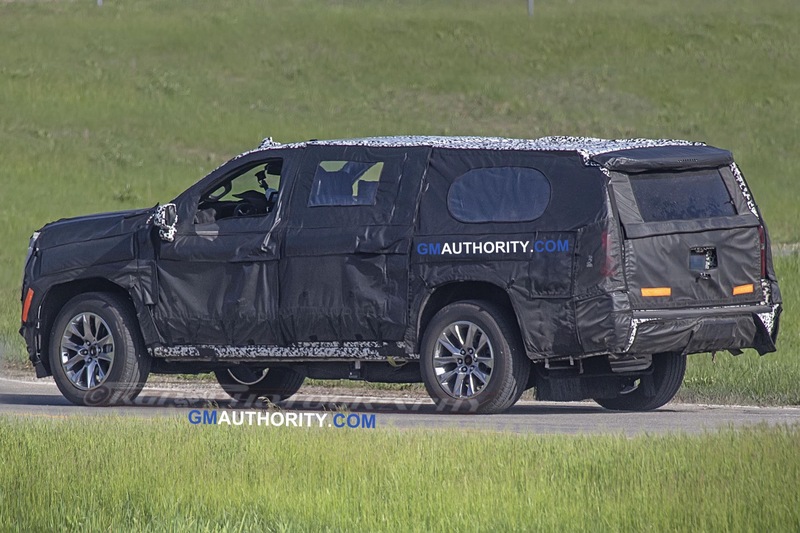 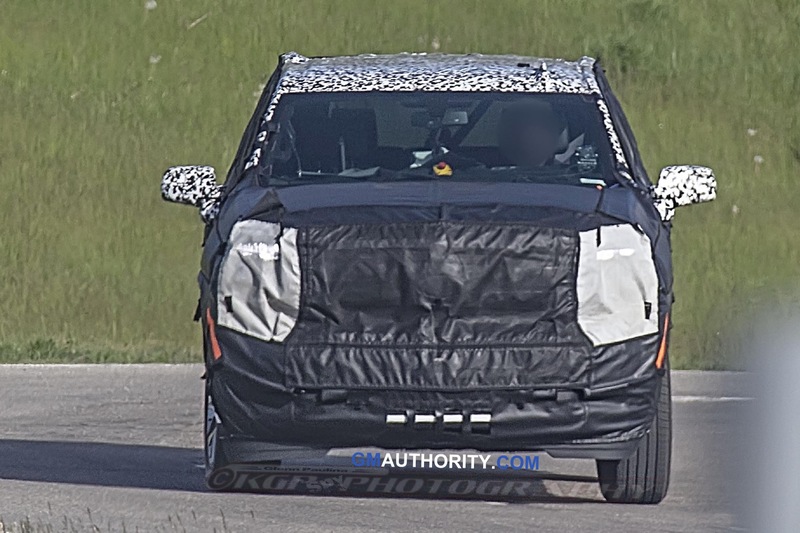 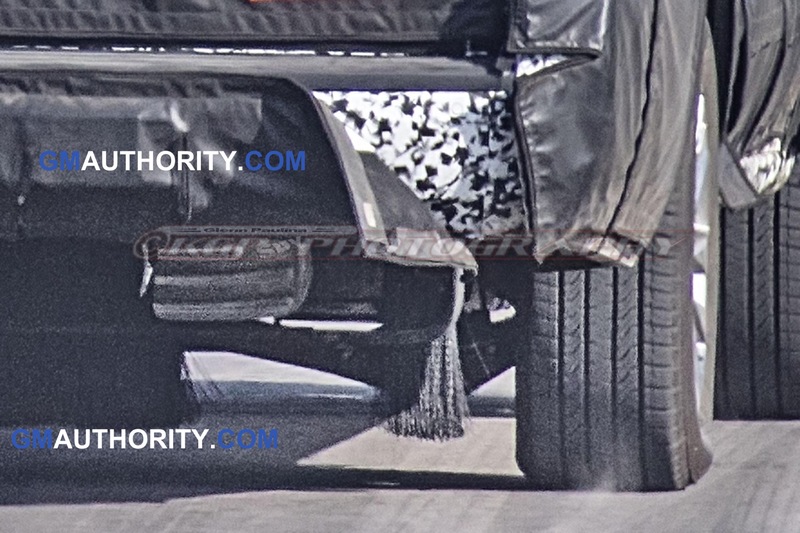 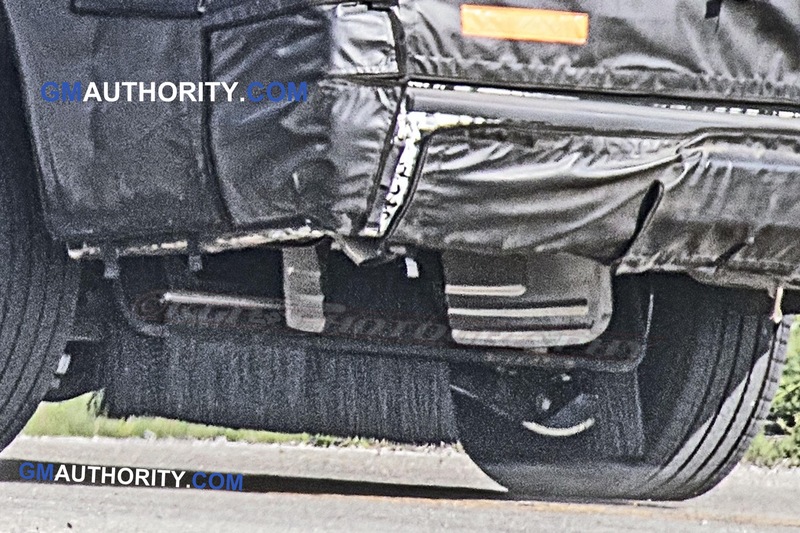 The vehicle will be based on the new GM T1 platform and is expected to deliver an all-new exterior, interior, and powertrains, along with exceptional attention to detail and new aerodynamic features such as front air curtains. 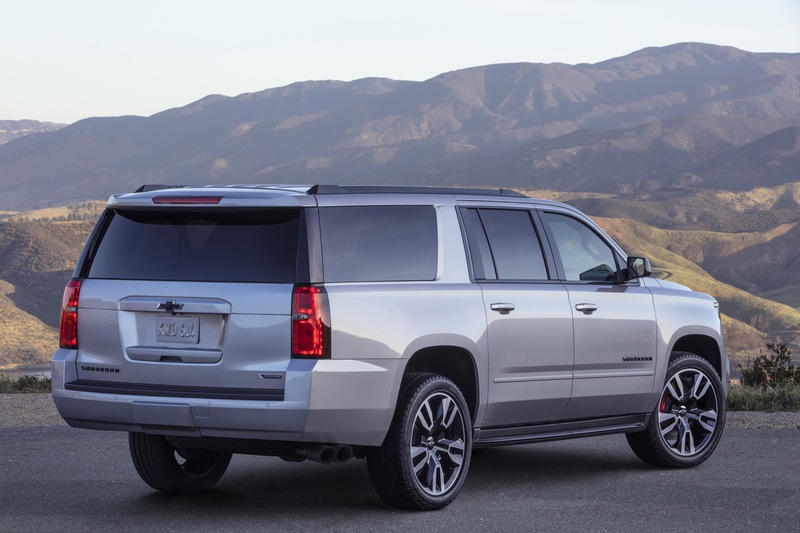 When an automaker discounts a vehicle it obviously means sales are slipping. 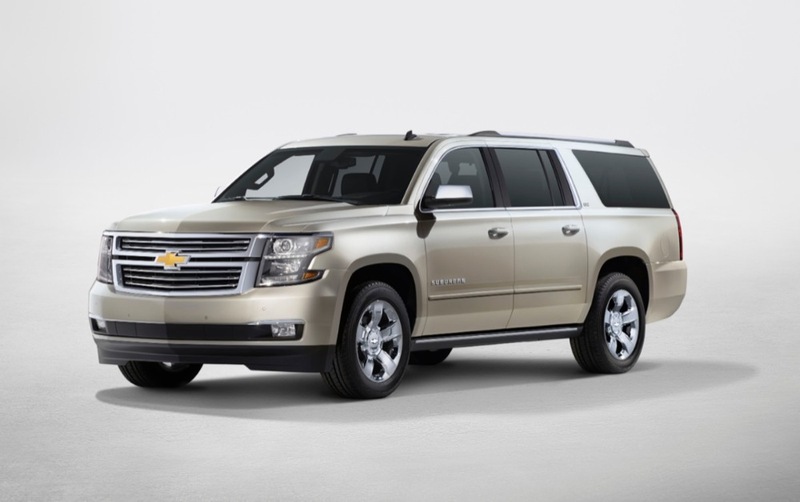 In GM’s case it seems a vehicle is discounted almost every day! 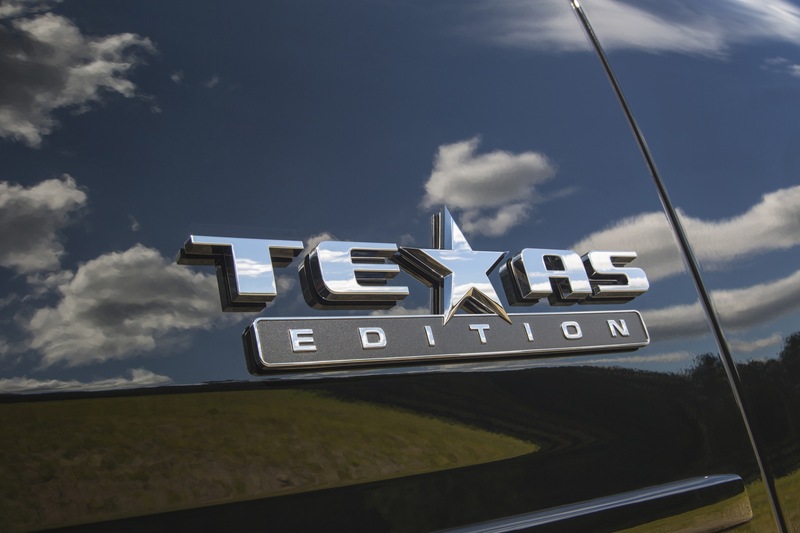 Not good especially with the stock dropping almost every week and all those layoffs. 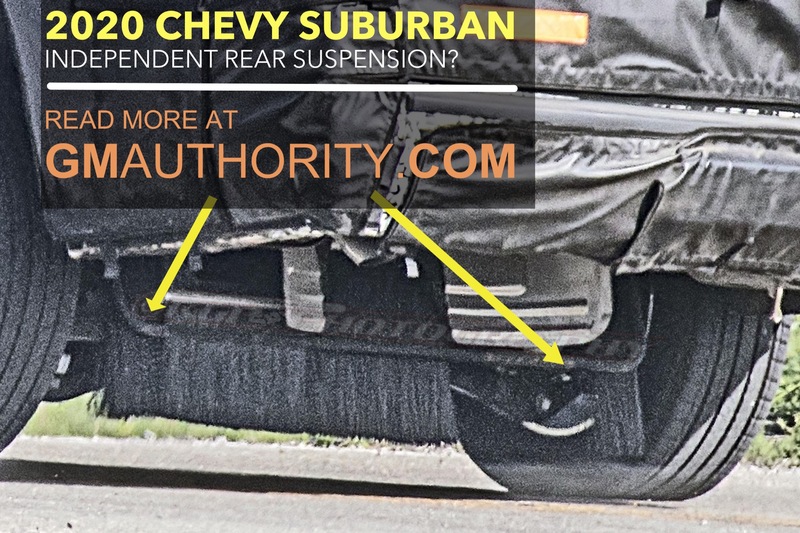 You really can’t spin the bad news coming out of GM anymore.